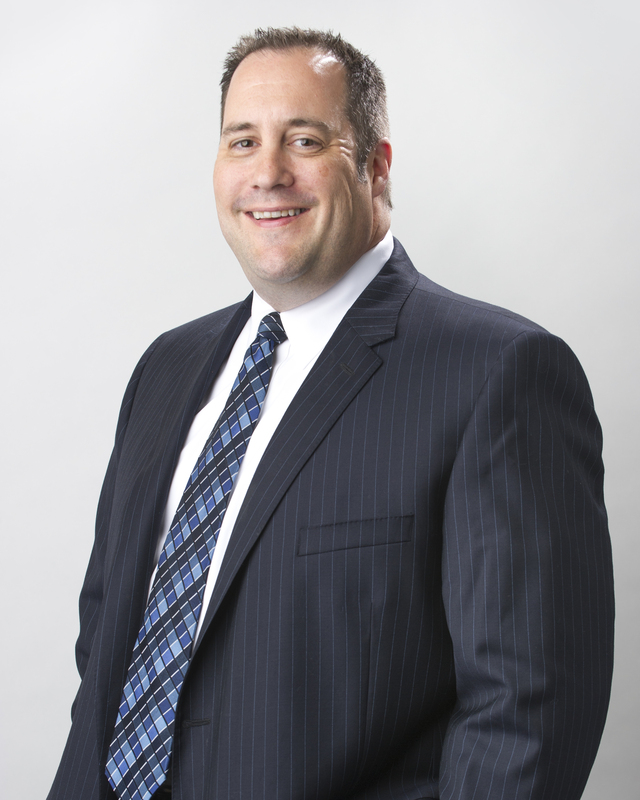 John C. Valenti is a shareholder practicing in Butzel Long's Detroit office. He is a graduate of Wayne State University Law School (J.D., 1996) and James Madison College at Michigan State University (B.A., 1993). Mr. Valenti is a member of the firm's litigation practice group, focusing his practice primarily on toxic tort litigation, products liability defense litigation, personal injury defense litigation, premises liability defense litigation, commercial litigation and general litigation. His experience also includes medical malpractice defense litigation, construction litigation, corporate risk management, and insurance defense litigation. Mr. Valenti has extensive prior experience as a computer consultant, and incorporates his technical knowledge into his practice to effectively manage and represent his clients' interests. His application development and computer programming experience have allowed him to development and implement customized solutions used to track and manage complex claims, allowing for superlative command of individual claim data, and utilization of that data to allow for the most efficient representation of his clients across thousands of cases in multiple jurisdictions. His expertise in this regard has led to multiple engagements by clients, insurers, and bankruptcy counsel to assist in the strategic analysis of mass tort claims. He also has significant experience in handling electronic discovery disputes, and issues arising from the use of Social Media. As a trial lawyer, Mr. Valenti has dedicated a substantial portion of his practice to the handling of complex, toxic tort litigation on a nationwide scale, working with clients to craft and implement comprehensive, cost-effective approaches to achieve their individual objectives when dealing with litigation risks. He has substantial experience representing clients at all levels of State and Federal trial courts, as well as in complex multi-jurisdiction settlement negotiations. As lead counsel, he has supervised complex investigations, detailed document imaging and cataloging projects, and coordinated discovery strategy across multiple jurisdictions. As lead counsel, he has coordinated complex medical and scientific defenses resulting in many pre-trial dismissals of actions for his clients. Mr. Valenti and his wife have two children, and reside in Northville, Michigan. In his free time, he enjoys cooking, woodworking, photography, and collecting wine. James Madison College at Michigan State University 1993, B.A. Wayne State University Law School 1996, J.D.